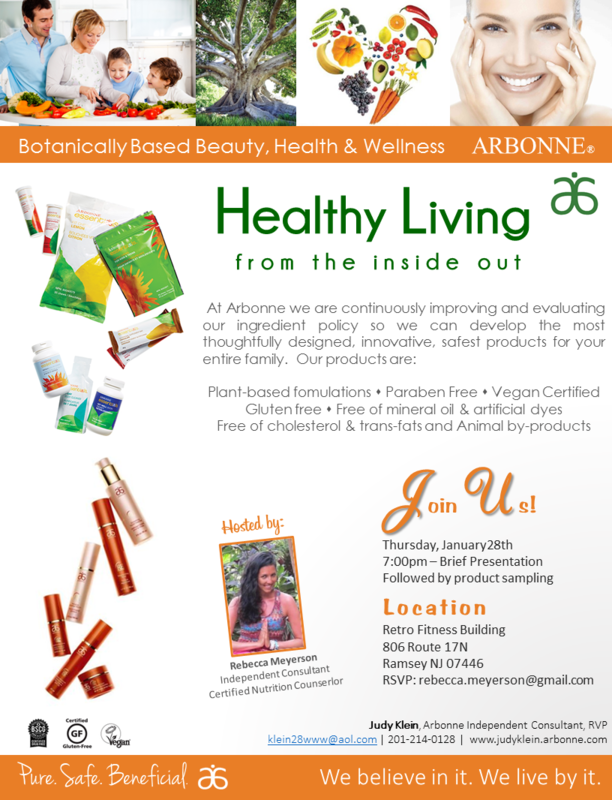 Come join us at Clean Eats!! 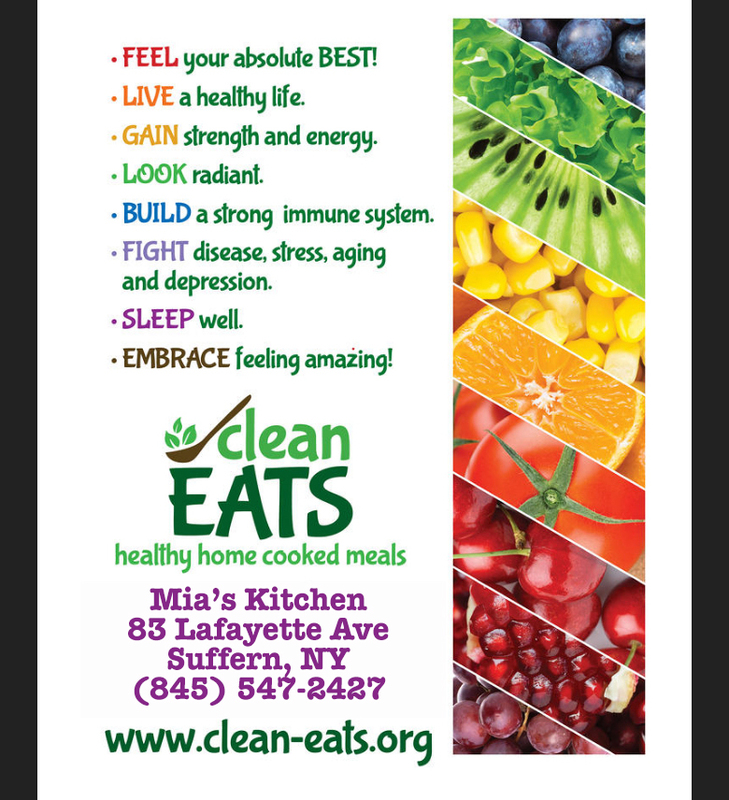 Check Out Clean Eats healthy home cooked meals at Mia’s Kitchen – 83 Lafayette Ave., Suffern, NY! !